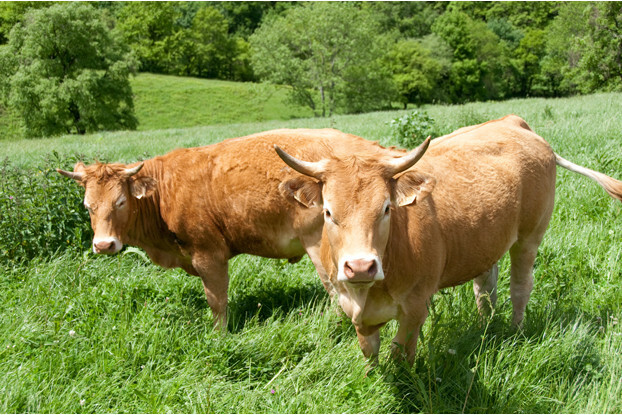 Our South-Atlantic Transitional beef cattle blend has been designed for the transitional zone of the eastern United States, an area that experiences both the hot, humid climate of the South and the cooler temperatures further north. This blend contains plant species that remain tender and palatable throughout the growing season, ensuring proper weight gain and the overall health of your beef cattle. Performs best in the areas of northeastern Texas, eastern Oklahoma, Arkansas, northern Louisiana, northern Mississippi, the southeastern tip of Kansas, southern Missouri, southern Illinois, Kentucky, southern Indiana, northern Alabama, northern Georgia, northwestern South Carolina, central and western North Carolina, northern and western Virginia, Tennessee and New Jersey.